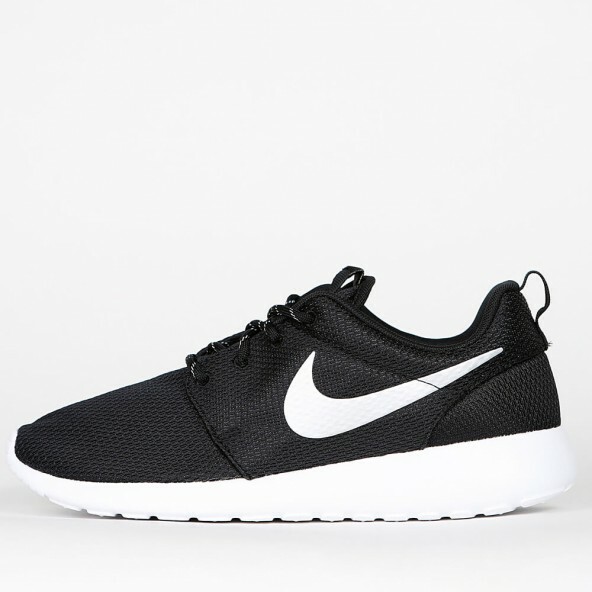 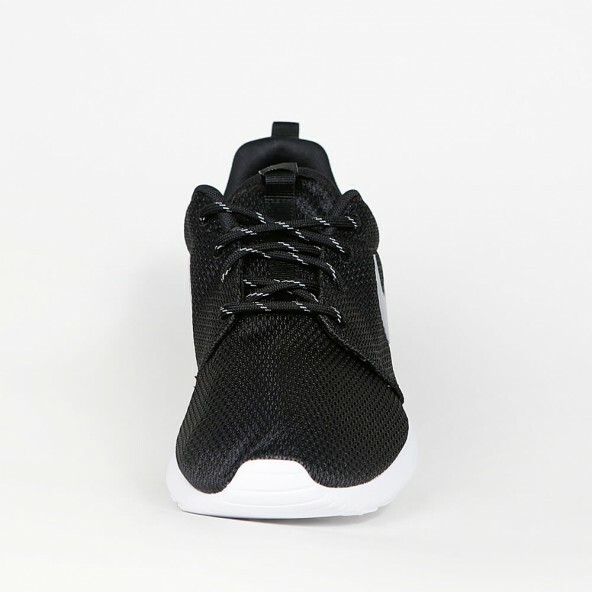 The Roshe One for women is not just extremely comfortable and breathable, but also very light due to its mesh upper. 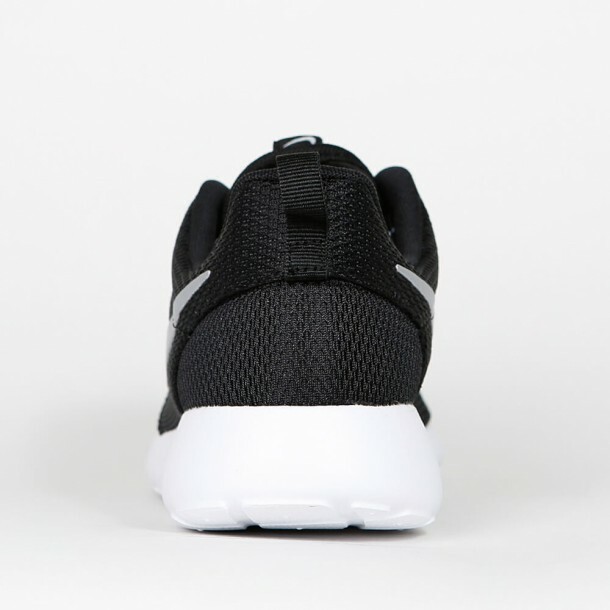 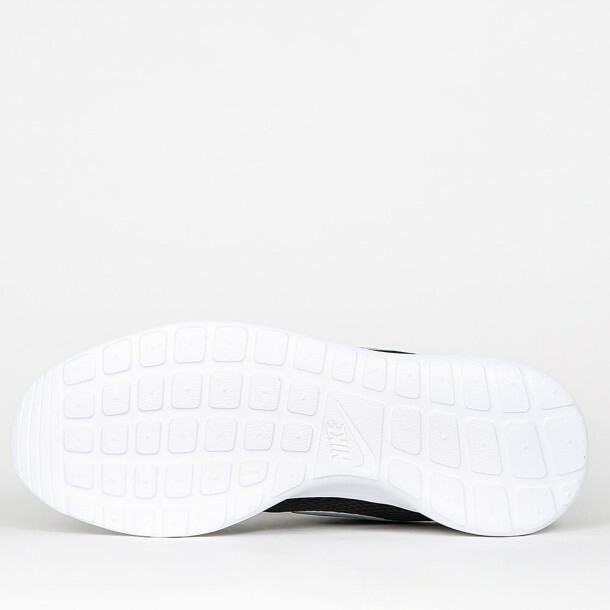 The simple design speaks for the minimalist look of the Roshe One ideology that is inspired by Zen. 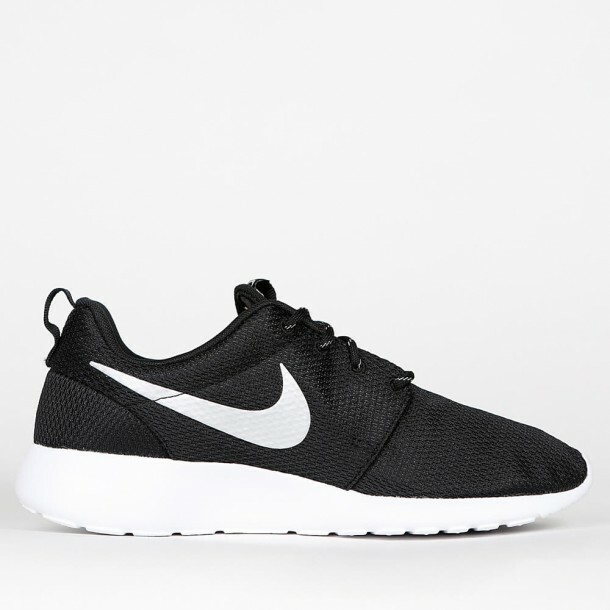 The Nike Wmns Roshe One is a lifestyle statement that makes use of the advantages of a running shoe and therefore guarantees an excellent wearing comfort by means of a soft textile lining, insoles and a foamed midsole.